Replacing your old roof is a great way to transform your home into something more attractive and functional. Installing a new roof is a big investment, that’s why working with the right people for your project is of extreme importance. 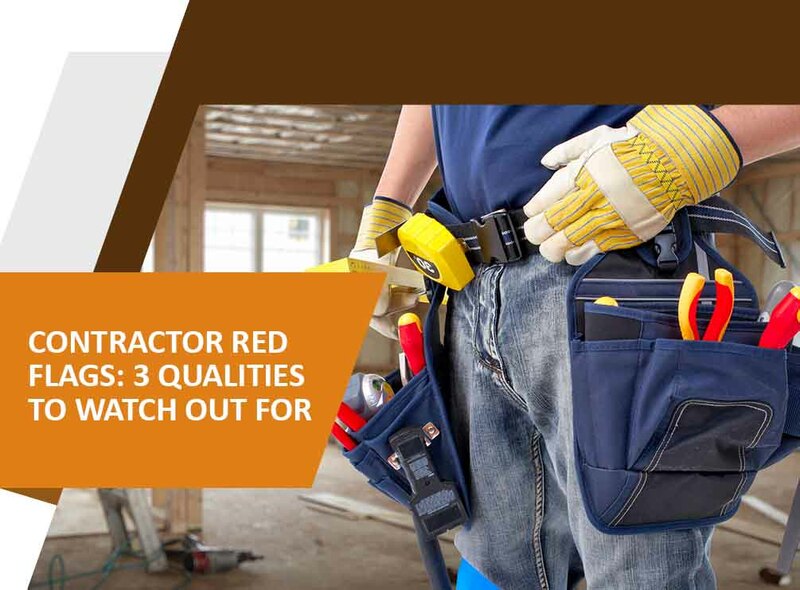 Keep in mind that your choice of contractor can determine if your home improvement is going to be successful. No License – When you’re having your old roof replaced, make sure that your contractor carries the required business license. This is a proof that they are an established company authorized to work in your area. Trustworthy contractors, like Kroll Construction, always present their professional license at the initial meeting. This indicates that we meet the specific requirements set by the local government. Poor Quality of Services – No matter how long they say they’ve been in the business, unprofessional roofers will likely provide bad services. Protect yourself by checking online review sites and by asking for word-of-mouth recommendations. You can also consult Kroll Construction. We have certifications from leading manufacturers like Owens Corning® and IKO®, making us one of the most reliable roofing companies in Michigan. Uninsured – When your contractor doesn’t mention anything about insurance policies, you need to be extra cautious. Expert roofers provide insurance to ensure the safety of their workers and your family. For over 55 years, Kroll Construction has performed roof replacement and repairs covered with insurance to protect the interest of everyone involved. Kroll Construction is your go-to Detroit roofing company. We provide top-of-the-line roofing services, from inspection and repairs to a complete replacement. Together with our high-quality asphalt shingles, you wouldn’t have to worry about roof leaks and water damage anymore. If you’re planning to invest in roof replacement this season, Kroll Construction is the company to call. Contact us now at (888) 338-6340 or fill out our form to get a FREE estimate. We’ll get in touch with you as soon as we can.